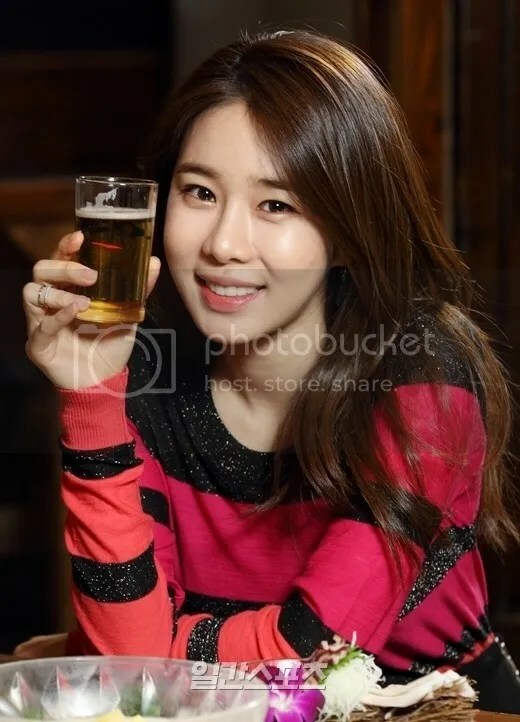 Yoo In Na mentions BIGBANG in her latest interview as published by YG LIFE. -Do you often meet with other celebrities in the YG Entertainment? A/N: You may check the whole article HERE. 지디&탑군에게 싸인씨디 받았어요!!!!!!! 항상 앨범이 나오면 따듯한 메세지와 함께 싸인씨디를 나누는 울 와쥐빼밀리^^ 연습생때도 항상 선배님들 앨범 받았었는뎅..히히 참 따듯하고 훈훈한거같아용! 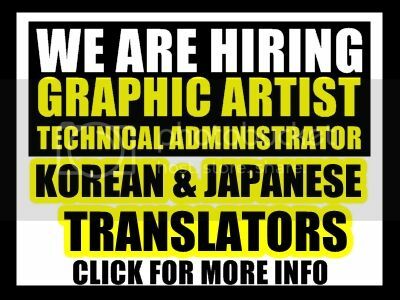 모두 따듯한 연말보내시길~! 바랄께용~! 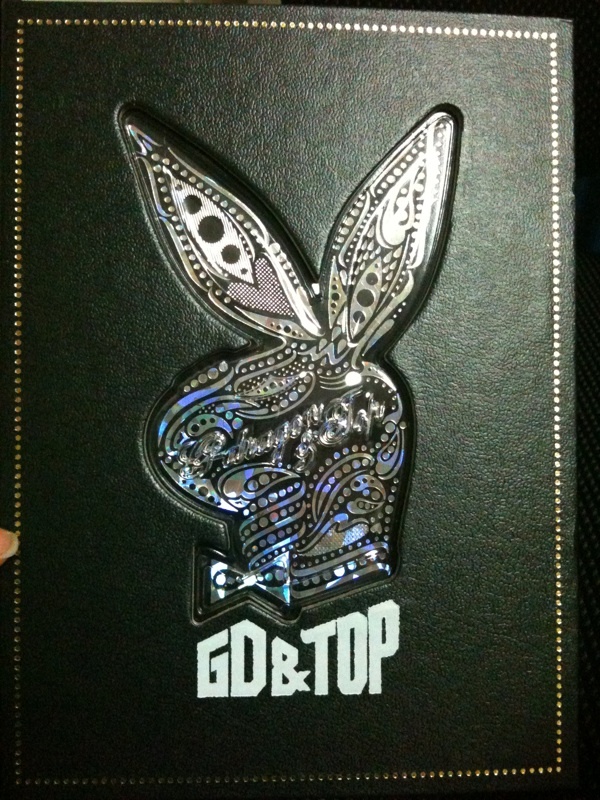 In English: GD&TOP’s signed CD to me arrived!!!!!!! *Talking about whenver YG Family albums come out, there are messages and signed CDs*^^ We practice a lot, but we always get albums from seniors..hehe Like the warm retired life! *Something about an official announcement*~! I wish~! Before anything else, I just really really really have to say…. NO ONE CAN WORK A STAGE AND A CROWD TO UTTER CHAOS AND MAYHEM LIKE GD, YB AND TOP!!!! THEIR PERFORMANCE WAS PURE PERFECTION AND AWESOMENESS! HANDS DOWN THE BEST STAGE OF THE NIGHT!!! I am 2ne1 biased but I have to say, their stage was like no other! Their stage is just one of the many reasons why I totally adore and am completely loyal to YG Family! Their performance, as we all know by now, started with YB singing Break It Down. If you guys read my earlier fan account, I really thought that I heard him practicing I’ll Be There. I was wrong! 🙂 His performance was awesome!!! (I can’t believe how many times I’m using the word awesome here!) He danced like it was no ones business and he was having a lot of fun and working the crowd. The screams coming from everyone was just deafening. And when I Need A Girl started, I think I was having heart palpitations. If you guys were able to read my previous fan account, I said that Dara followed GD, YB and TOP inside the practice area prior to MAMA. I had a gut feeling that Dara was going to do I Need A Girl with YB but I honestly didn’t want to get my hopes up! But then again, why would Dara follow the three inside the arena if not to practice right? 🙂 When YB started performing INAG, I was staring at Dara and my heart sank a little because she was just in her seat. I thought she would change or something and when the other dancers started coming out, I became a little sad… BUT… when I saw Ji Hye as one of the dancers, I started getting high again and started chanting, “let Dara be in INAG, please let Dara be in INAG< let Dara be in INAG!” And when YB started walking towards Dara, I was literally screaming my soul, heart, everything out!!! Gah! He danced in front of her and held out his hand… Dara stood up and they faced each other… I was holding my breath in waiting for what YB was going to do… AND WHEN HE KISSED HER GAHHHHHHH, THE WHOLE ARENA LITERALLY ERUPTED INTO SCREAMS!!! LIKE SCREAMING FANGIRLS EVERYWHERE!!! More and more screams when YB brought Dara in the middle of the stage. And when they got close, I was having heart palpitations again. It was something else to see! And then Dara got shot!!! I was like… “WHAT???? DID YB SHOOT DARA? HE DIDN’T RIGHT??? WHO SHOT DARA??? SOMEBODY SHOT DARA??? WHAT’S HAPPENING??? WHY DID SOMEBODY SHOOT DARA?” (Again, I am a true-blue Dara fangirl!) I got confused and I think the entire arena hushed. They got confused too!!! Then the lights dimmed and suddenly YB came out and pointed a gun at TOP!!! At this point I was like.. “There’s a story? There’s s kit? What’s happening?” I’m usually not a slow person but due to the total fangirl high I was experiencing, I couldn’t really process everything that has been happening so well. This was where the aired version did not give their performance justice. The part where YB was pointing a gun towards TOP was very dramatic live. You could feel the goosebumps literally… You could feel that YB really really really wanted to kill TOP. And then TOP stood up and pointed a gun towards YB….. THEN THE LIGHTS DIMMED, SMOKE WAS SCENE AND THE SCREEN AT THEIR BACK OPENED AND LO AND BEHOLD – THE PIMP DADDY HIMSELF, GD!!! I have to say honestly, the arena went crazy when YB performed, the arena thundered when TOP came out BUT WHEN GD STRUTTED INTO THAT STAGE LIKE THE PIMP DADDY THAT HE WAS… I THOUGHT THE ARENA WAS GOING TO COLLAPSE FROM ALL THE FANGIRLS SCREAMING THEIR SOULS OFF! 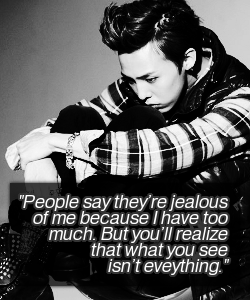 No one, like no one can work a stage and crowd like GD. He strutted in there and walked up to everyone like the pimp daddy that he was… He was such a pimp and moving around that stage like it was his own concert!!! GD barely stood still!!! He was moving around and around, working the crowd and just being THE GREAT G-DRAGON!!! And when he and TOP started performing, ahhhhhhhhhhhhhhhhhhhhh, I’m pretty sure that I wasn’t the only one who wanted to faint right then and there! 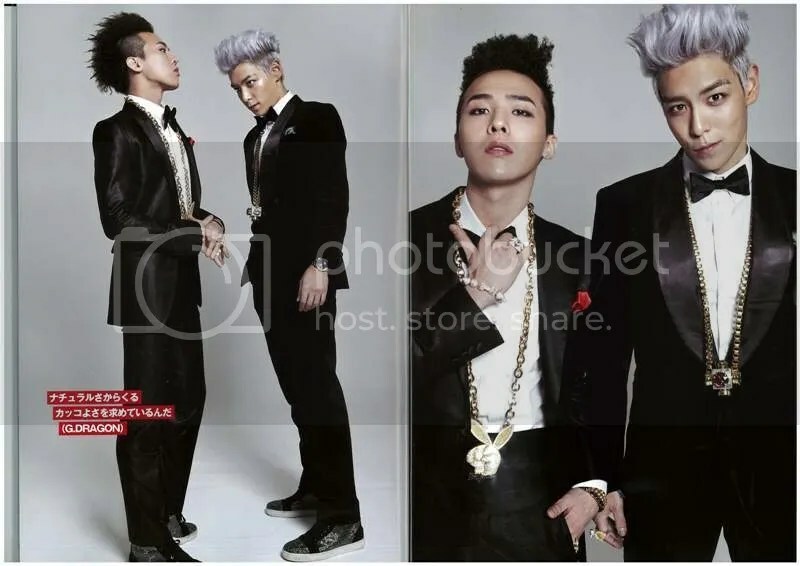 G-DRAGON AND TOP ARE PIMPS!!! P-I-M-P-S!!! And then the screen at the back started to flame and out came YB with Hallelujah!!! The crowd started to go wild again!!! At this point everyone was either standing, jumping, screaming, stomping, waving their hands in the air or doing all of the above. There is nothing like being in a live audience with an entire crowd who share an equal obsession with GD, YB AND TOP! They were all over that huge stage!!! I thought that GD, YB and TOP were just going to perform “normallly”. I already saw them before in Bangkok and I already got goosebumps from their performance but their MAMA stage was something else. Combine singing, an awesome stage, with a story line and acting with a flair or drama.. and top it all off with the awesomeness that is GD, YB and TOP… PURE PERFECTION!!! BEST STAGE OF THE NIGHT HANDS DOWN!!! And then the questions of the storyline came rushing in… What happened? What is the story? 🙂 We can all make our own version of the story. 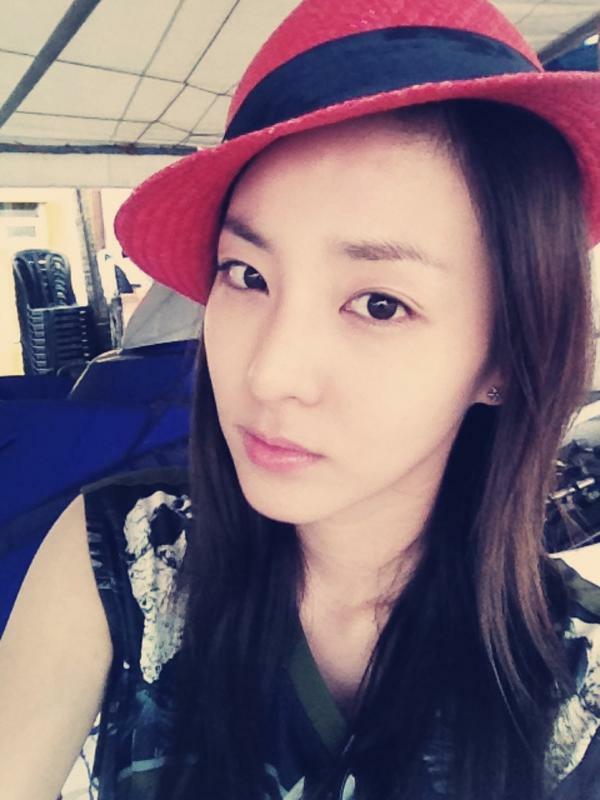 And be still my fangirl heart that DARA WAS THE GIRL BEHIND THAT STORY! It was a story of love, angst and revenge! Oh boy! I can see so many fanfics right and left because of their stage! What I totally love about Big Bang is that when they perform, they perform like its no one’s business but when they stop performing, they become the nice and lovable boys that they are. I saw this happen in Bangkok. Am I fangirling too much? I can’t even remember what I wrote down! All I know that it was long and I used so many adjectives over and over again! You can see their stage through our fancam too! ❤ I have to give a special shoutout to @MOMJJANG for staying still and taking a wonderful fancam and allowing the rest of us fangirls to go wild and crazy!